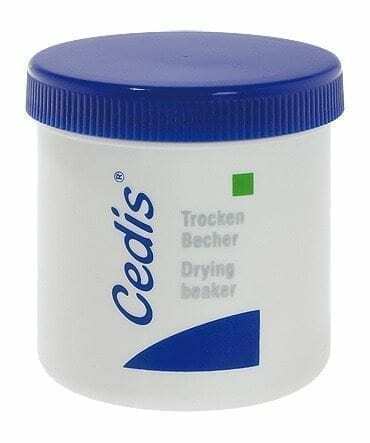 Travel pack of 25 individually wrapped Cedis wipes. 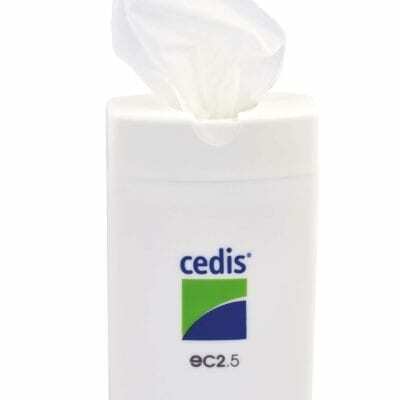 A handy little travel pack of 25 individually wrapped Cedis wipes, ensuring they don’t dry out. 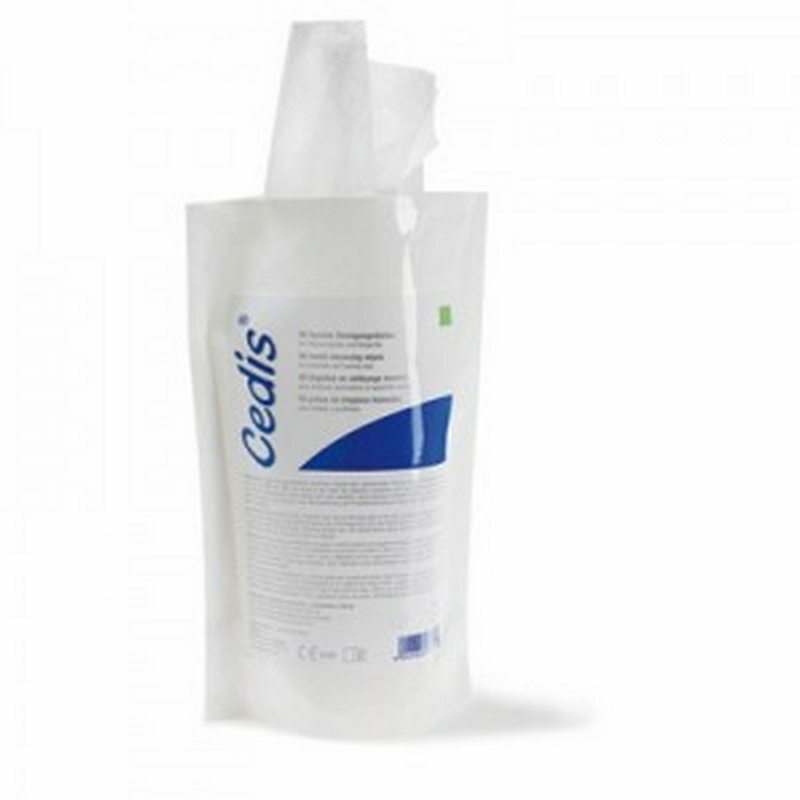 Cedis wipes can be used to quickly and effectively clean and disinfect hearing instruments and earmolds. They are bactericidal, fungicidal and hepatovirucidal offering a quick and easy cleasing solution.